There are 2 reviews of Face à Face Femme. 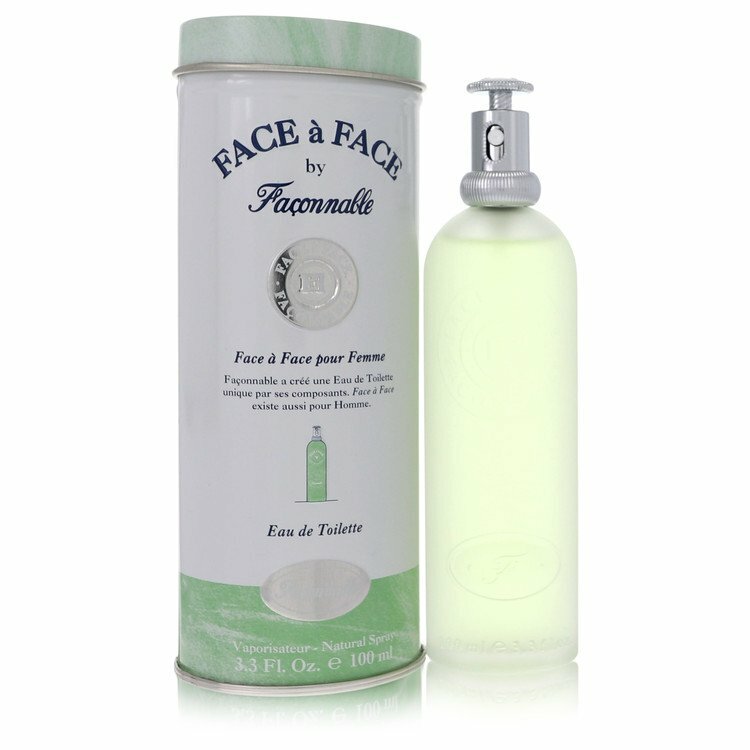 Face a Face by Faconnable is lovely scent for spring and summer days. The coriander gives a sharp effect that quickly fades into a vegetal white rose. What might have been a flimsy fragrance steps up with a soft base of cedar and spicy marigold, accentuated by a tasteful dose of patchouli. This scent is offered in an EDT concentration but is actually more of a "veil". Recommended for those who want a fresh, polite scent that does not shout. 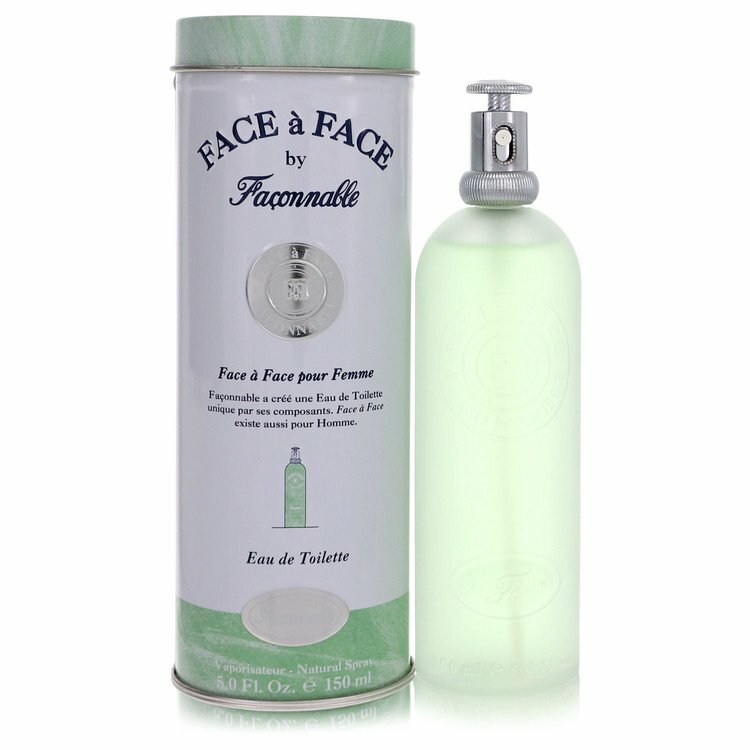 I have a sample card of this that includes the pour Femme and pour Homme fragrances. It calls itself a transparent floral fragrance, and it does have a transparent watery quality without having any marine notes. The coriander top note is really strong and a bit unpleasant really. Once this is gone the fragrance is really pretty, the iris and marigold are unusual together I think and the patchouli isn't too strong. The dry down is lovely but not too long lasting. I am giving it a thumbs up, but almost want to give it a neutral since I don't really like the coriander note. There are no member images of Face à Face Femme yet. Why not be the first?